I know summer proper has arrived when the weather is cheery enough for a linen dress. For me, laid-back linen – maybe with a few pintucks – epitomises everything that easy sunshine dressing should be. Such is my obsession that I have linen shirt dresses for the school run or work and sleeveless numbers for sizzling-hot days home or abroad. 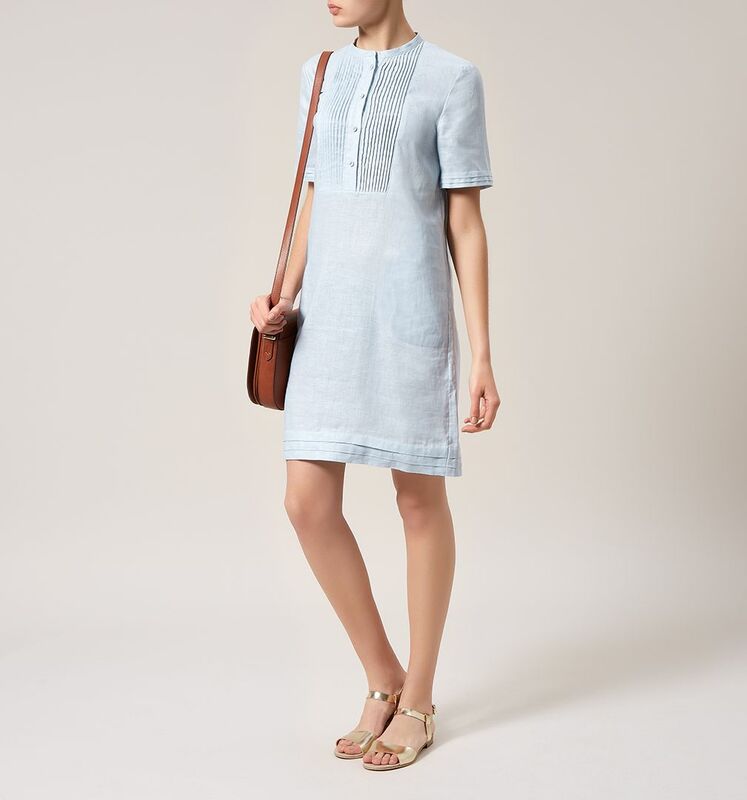 Good-quality linen won’t be found at the throwaway-chic end of the high street – but a classic linen dress will be with you for years, so I look on it as investment wear. I wait for the summer sales and often find fabulous linen bargains. There are plenty of high-street brands doing beautiful linen right now. 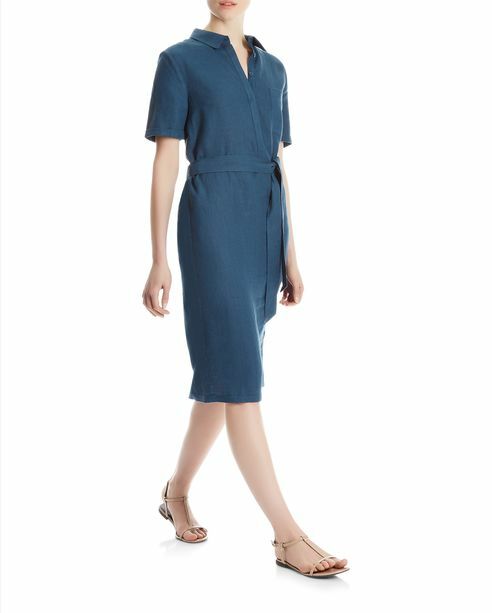 East has a good range spanning off-duty shirt dresses and sleeveless styles to smart shifts. Jigsaw, The White Company, Poetry, Hobbs and Jaeger also offer plenty of choice in tops, tunics and frocks. And there is always a linen gem ready to be snapped up at a snip on eBay.